Eyelashes are one of the most favorite eye cosmetic products of the women. Ladies always want their eyes to look beautiful so they apply fake lashes to enhance the length of their eyelashes. 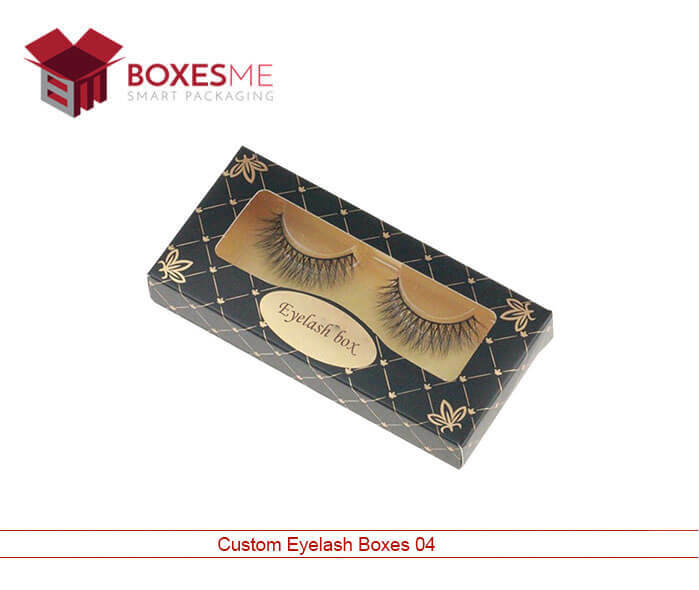 They are sold by keeping them in custom eyelash boxes make them look catchy to the ladies and also protect them. 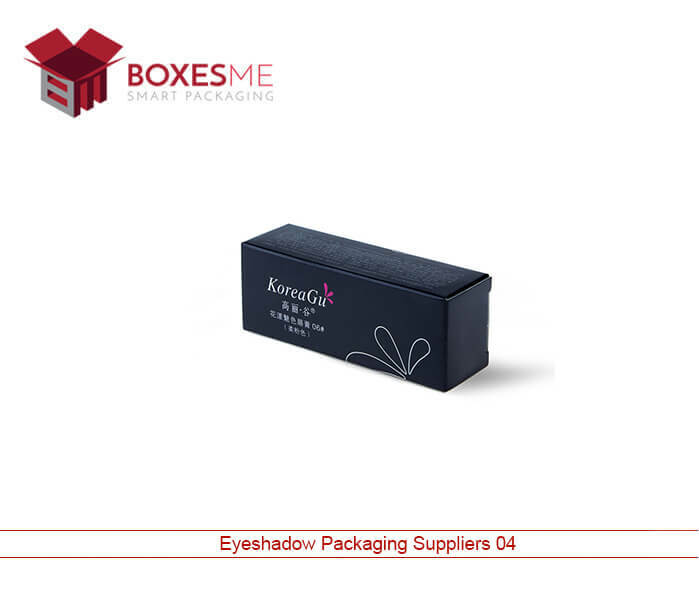 Empty eyelash boxes are made available for the manufacturers in different styles and shapes so that they can display their cosmetics appealingly in front of the customers. To make your product unique from the already available, you have to acquire uniquely designed packaging boxes. 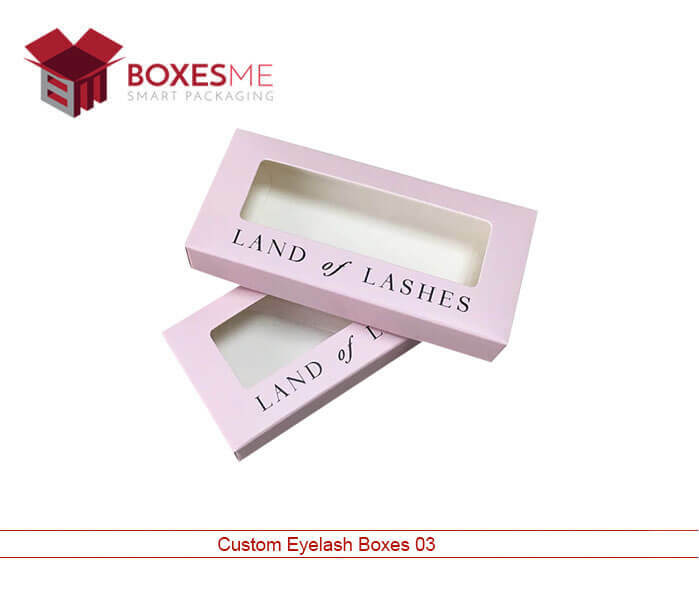 Considering this, custom eyelash Packaging are made in many styles like sleeve and tray boxes with window, two piece boxes, and reverse tuck end boxes with window. All these boxes style impress the customers and reflect the high quality of your product. You can design the box according to your own style and design. Just send us your design and we will provide the same one to you in lowest possible prices. Even if you want assistance in designing your boxes, we will provide that service free of cost. 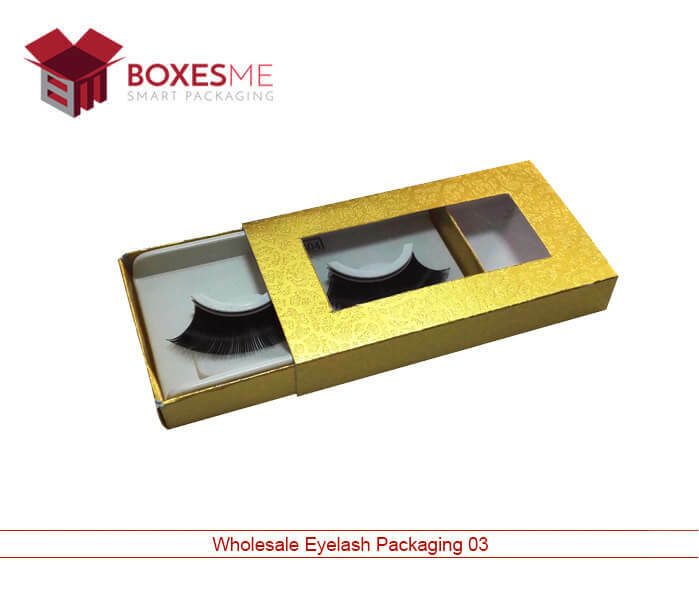 You can acquire special cardboard or Kraft Boxes material for the manufacturing of your custom eyelash boxes. 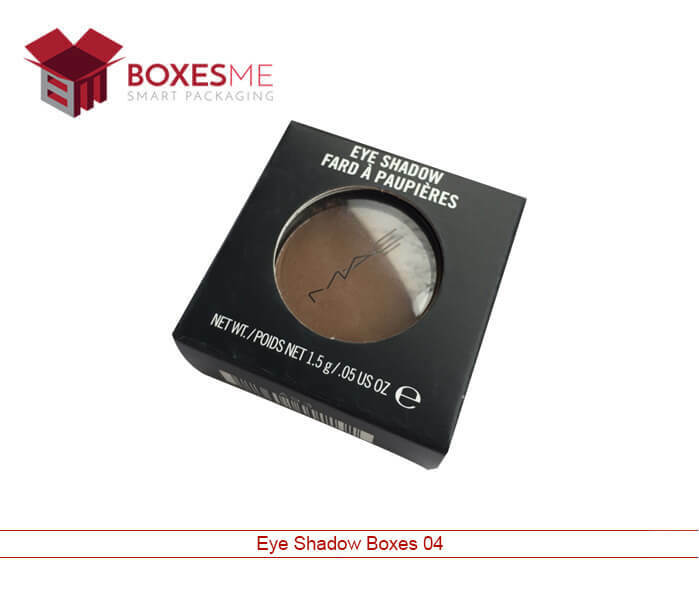 This sturdy material is best for making shipping boxes for eyelash as well as empty eyelash boxes. You will have the facility of printing them with full color and adding other die cut options that can enhance the beauty of the boxes. 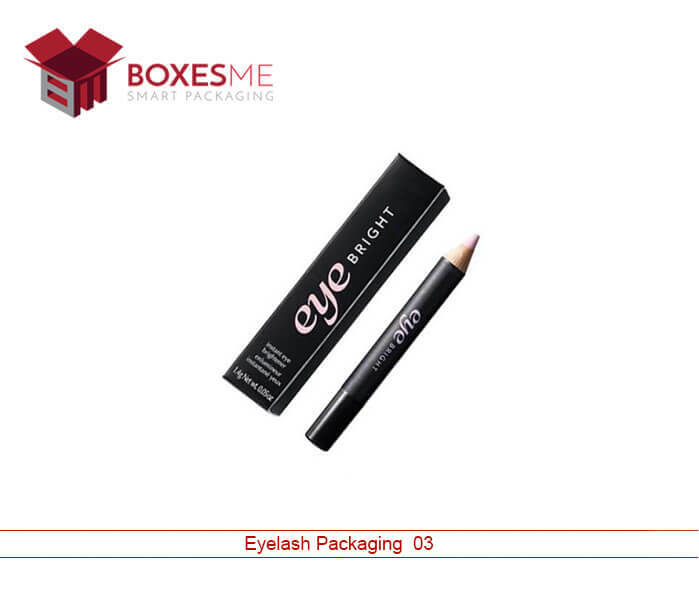 Special options for providing inserts in the boxes will help the manufacturers to sell more than one pair of eyelash at once. 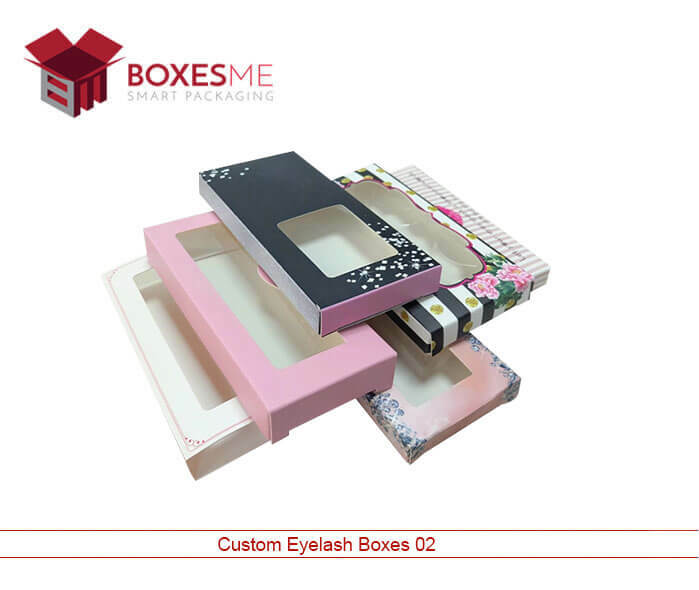 To get the best quality custom eyelash boxes, go with BoxesMe. 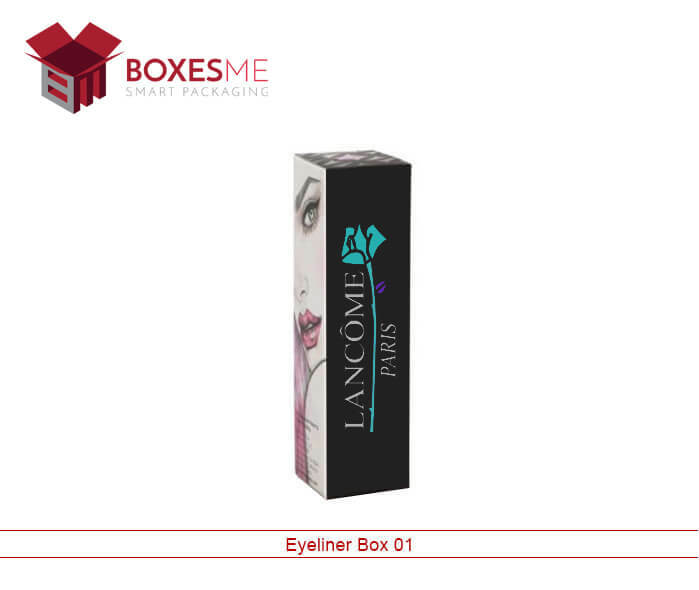 We are trusted empty eyelash boxes manufacturers in United States who facilitate small and large cosmetic business owners to make a statement in the market. For new business owners we provide special discounts so that they can save more on the packaging costs. Full customization options are provided in packaging and printing to allow the customers to think with a broader vision while designing their boxes. Get your boxes now by calling us and get free shipping in the United States.